Relocating to the Greater Fort Hood, Texas area? No matter where in the world you are, you can view homes with a smart phone. I would love the opportunity to serve your real estate needs. 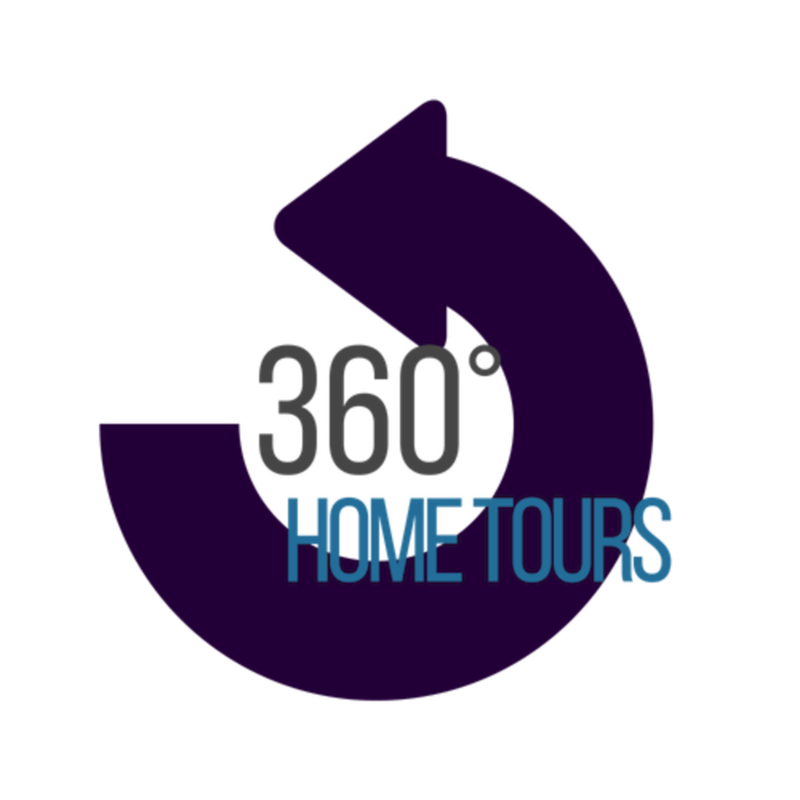 One of the best and easiest ways to do that for out-of-towners is through virtual 360° walk throughs! Fill out the form so that we can touch base and chat about your needs in a home here. I look forward to serving you! When are you expected to arrive?